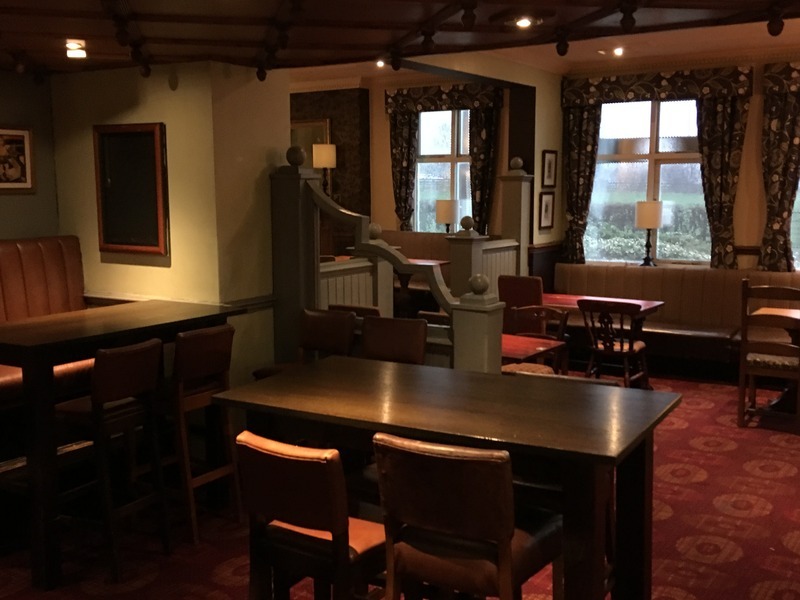 The Vale Royal is located in a semi-rural location next to St John Rigby College approximately 2 miles from J27 of the M6. The pub has a large catchment area as it is four miles west of Wigan between Shevington and Orrell. 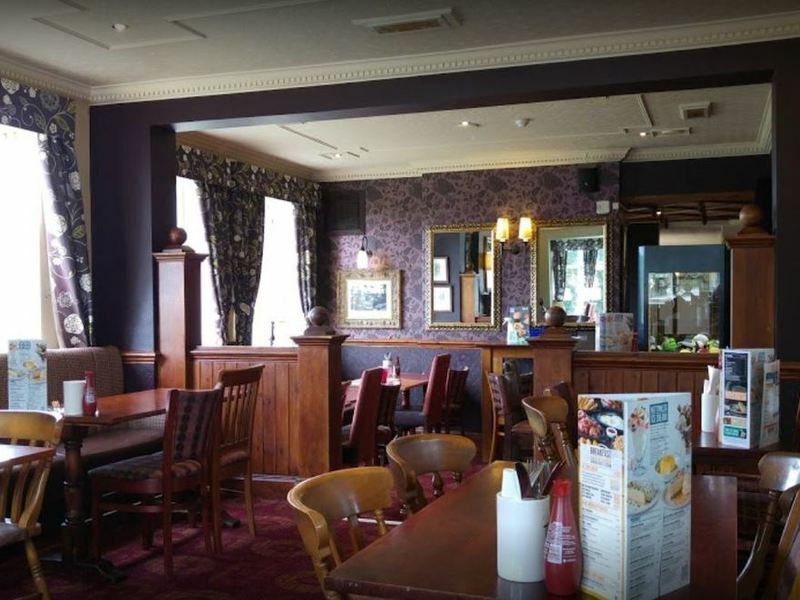 The pub is a large detached building mainly two storey but with various single storey additions. 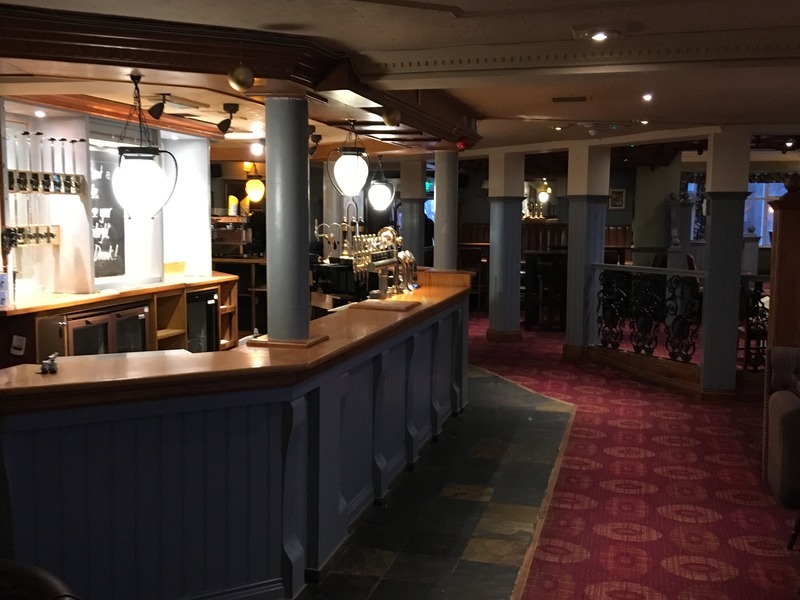 The site has traded as a 150 cover bar and restaurant serving pub classics and a popular Carvery. There is an extensive fully equipped catering kitchen at the site as well as a coffee and ice cream machine. Externally on this 1.2-acre site, there is a lawned beer garden and car park for approx.70-80 vehicles. 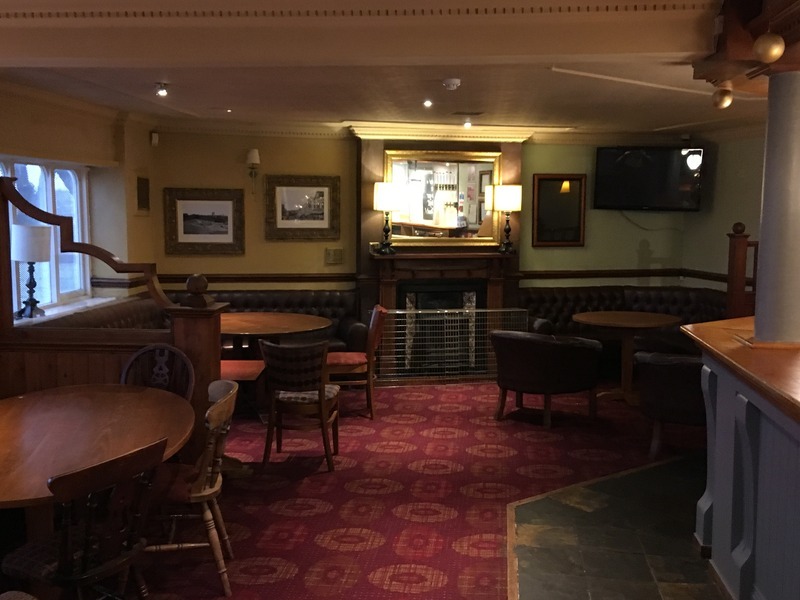 There is potential to change the upstairs area to letting rooms or a large function room with the appropriate work and planning permissions. 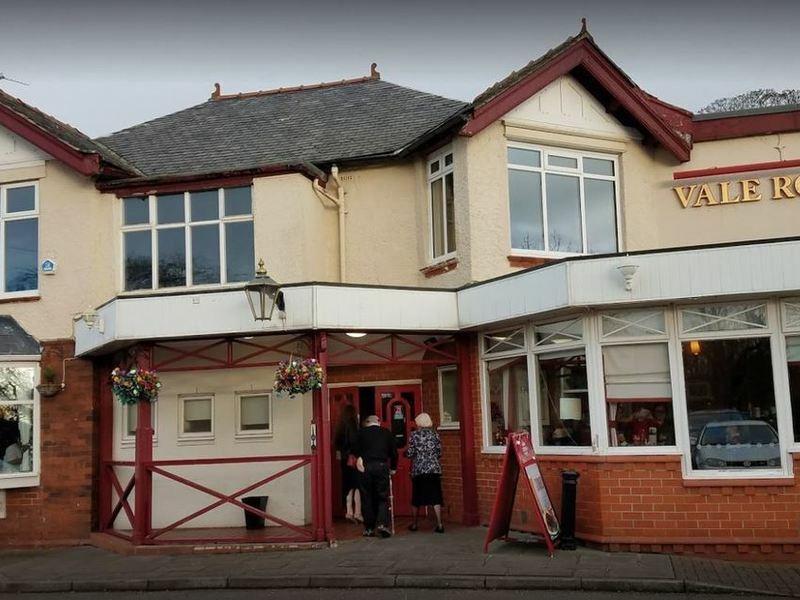 The Vale Royal is currently non-operational currently but was trading only a few months ago with a seven day a week carvery food offering. Bringing good food and great service standards back to the site will be the catalyst that draws trade back to this once popular pub. The ideal applicant would be someone to take on and run their own business but have the relevant catering knowledge to be successful. The site requires an experienced operator with a strong food background who can market the pub to a broad customer base. Applicants must have or be able to apply for a personal licence. This consists of three bedrooms, bathroom, living room and kitchenette with access to an office, boiler room. There is a further area that has previously been utilised as an assistant manager's flat, comprising of a bedroom, kitchen, living room and a bathroom. 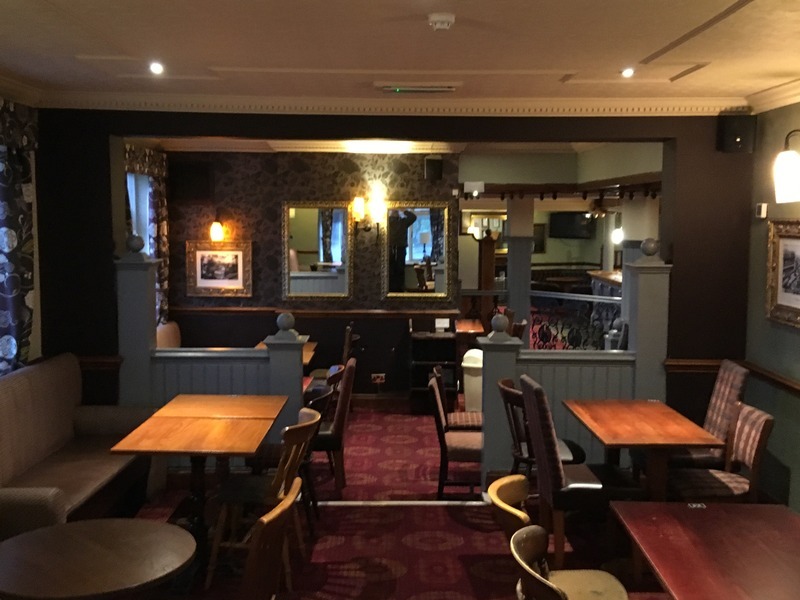 There is the option to split the building leaving the pub/restaurant business with all the current behind of house facilities being retained to create an 80 cover open plan eating/drinking area, plus outdoor seating. All/some of the upstairs accommodation would also be retained. There is a non-hospitality business interested in this arrangement which could provide much passing trade for the pub business. Rent figure will be reduced if the site is split. Rates payable will be significantly reduced should the site be split.